Are you seeking best place to hire luxurious car for your journey? 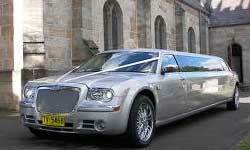 Just remember one name – Sydney Urban Limo Hire. This place is one most recognized for hiring various luxurious cars for personal and official purposes.